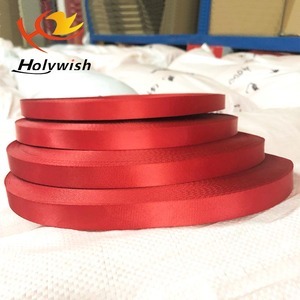 Gift packing use 100% Polyester Satin Ribbon rose Our company specialize in ribbon various such as satin ribbon ,grosgrain ribbon, printed ribbon, gift ribbon, ribbon bows,award ribbon, ribbon rosette, Satin ribbon flower rose and so on . 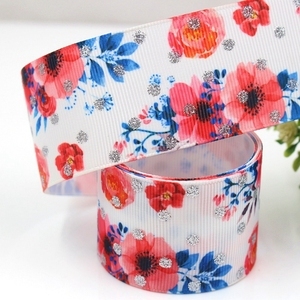 1.Material : satin ribbon, grosgrain ribbon 2.Color: green, blue, yellow, pink, red, orange, purple, white, etc 3.Size: 5.5*6.5cm 4.Logo: custom Printed or solid color 5.MOQ: 500pcs 6.Samples Time: (1)3-5days-If you want to customize your logo. 7. lead time 7-20days 8.OEM Accepted Yes 9.Packing Details: 200-500pcs per pp bag,30-60bags per ctn,41*41*41cm 10.Production Capacity: 200,000pcs Per week 11.Payment Term: L/C,T/T,D/P,D/A,PAYPAL,WESTERN UNION,MONEY GRAM production show More products for you Packaging & Shipping Q1: what is your product Range9 1.ribbon,satin ribbon, polyester satin ribbon, grosgrain ribbon, organza ribbon and plaid ribbon, ect 2. printed ribbon,printed grosgrain ribbon,printed organza ribbon 3.ribbon bows, grosgrain ribbon bows, hair bows, satin ribbon bows,printed ribbon bows ect 4. award ribbon, printed award ribbon, award ribbon rosette. these bows are used for gift package or decoration.they are good shape and color fastness,available in different color and size.customer's design is acceptable. The painting and customed logo can be printed as your requirement. 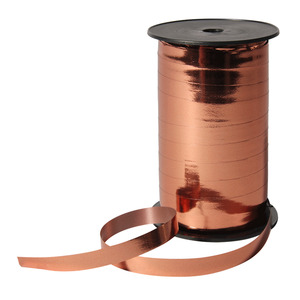 Ribbon is used for innumerable useful, ornamental and symbolic purposes. 4. All of our products can meet the testing requirements in Europe and America. 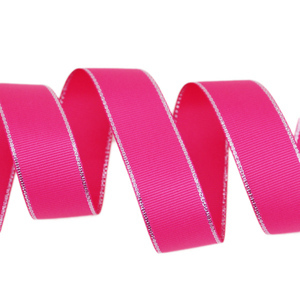 We have 245 colors of polyester satin ribbon in 17 widths, with more in stock. 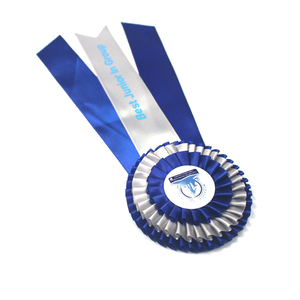 Special Features: We have huge stock available for polyester satin ribbon of each size, 245 colors. And the lead time is fairly short and stable. azo free.our price is reasonable and competitive with superior quality. each year, we did and past oeko tex certification. 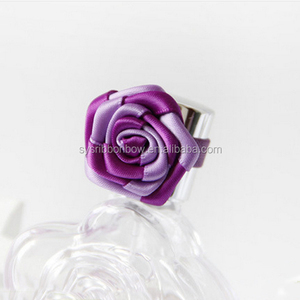 Alibaba.com offers 4,305 gift ribbon rose products. About 34% of these are packaging boxes, 11% are ribbons, and 3% are gift ribbon. 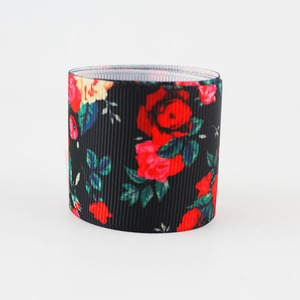 A wide variety of gift ribbon rose options are available to you, such as polyester, 100% polyester, and polypropylene. You can also choose from ribbon spool, curlie bow, and pull bow. As well as from luster, floral, and metallic. And whether gift ribbon rose is free samples, or paid samples. 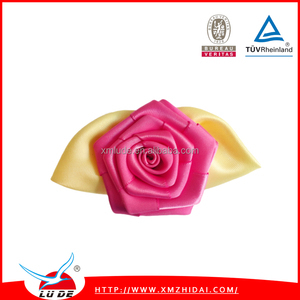 There are 4,305 gift ribbon rose suppliers, mainly located in Asia. The top supplying country is China (Mainland), which supply 100% of gift ribbon rose respectively. 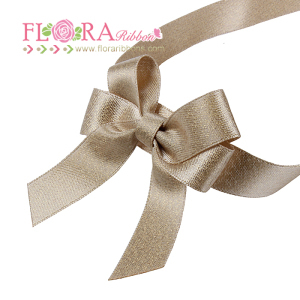 Gift ribbon rose products are most popular in North America, Western Europe, and Oceania. You can ensure product safety by selecting from certified suppliers, including 616 with ISO9001, 598 with Other, and 105 with FSC certification.